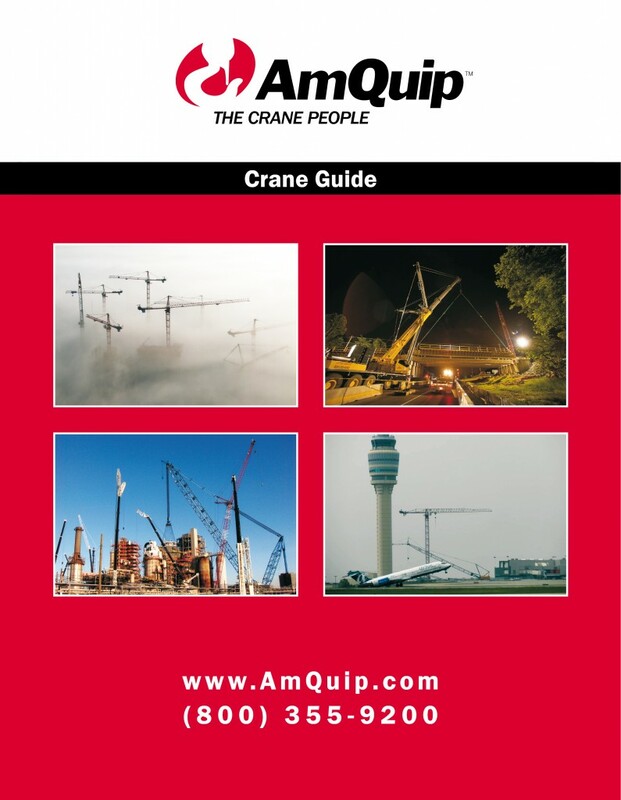 In November we have shipped the new crane guide for AmQuip crane rental in Trevose, Pennsylvania. The crane company had ordered an updated reprint of their 2010 spec books from us in September last year. With constantly prepared updates and additions between 2010 and 2012 we haven't had too much work with the setup of the most up to date version of the crane guide. Compiling of the content was done rather quick and the new printing process was started in October. The complete crane guide grew to a total of 816 pages covering crane specifications and load charts for a fleet of 100 (!) different types of cranes. With that said this crane spec book is not only the biggest book we have delivered for a US crane company so far but also number 3 in our ranking of the most massive crane guides we have printed ever.